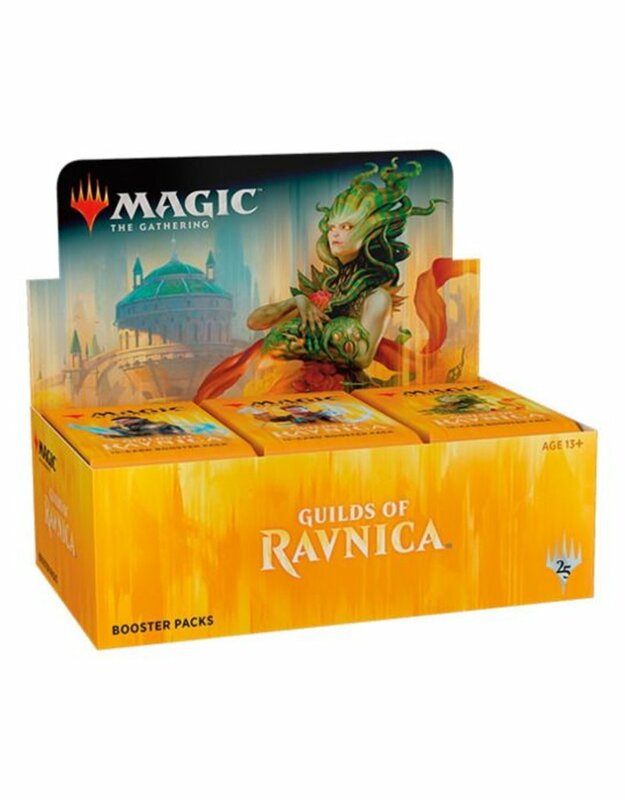 Buy Magic The Gathering Guilds Of Ravnica Booster Packs At Goblin Gaming Today, Earn Loyalty Points Now! Free UK Delivery Over £75! Same Day Dispatch In Stock Orders! Royal Mail 24 Service Standard!